Since October, owners of Facebook pages, from community pages to company pages to fan pages alike have reported a dramatic drop in impressions (views) of posts. If you’re an avid social media marketer, this is not news to you. 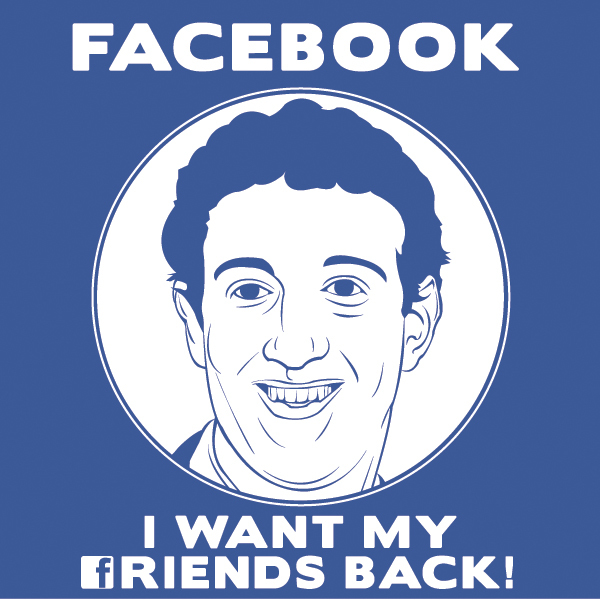 Facebook is making aggressive strides to monetize its “value” to companies, which until now has been among the most cost effective ways to engage customers online. 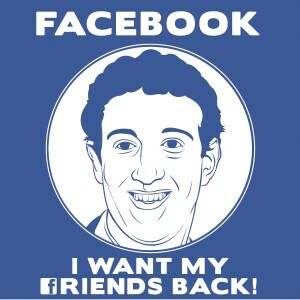 Blog posts such as “I Want My Friends Back” from Dangerous Minds explain the situation in detail. However, the purpose of our post isn’t to belabor this issue very validly covered by others, but rather to discuss solutions to flagging readership of your Facebook page posts! The short answer to this problem if you depend on Facebook traffic and you’re an active marketer is to advertise or use Facebook post promotion – Facebook advertising lite. Polar Design has taken advantage of this new capability even before the latest changes that have decreased the reach of posts that are not promoted. As a consequence of our experiences, we can report a strong positive reason to consider Facebook advertising (as of the writing of this blog post). Promoted posts have far better conversion and ROI than previous forms of Facebook advertising because they increase views of posts among both followers and their friends, and they appear in the friend feed rather than the much-maligned right side bar. We’ve seen CPAs on promoted posts that are as much as 4X less costly than other Facebook advertising or paid placement (PPC) in search engines. Some bloggers covering digital marketing and social media have pointed out accurately that the social media giant may be overreaching by requiring post promotion to attract the same number of eyeballs as it did before with unsponsored (read: free) posts. A number of advertisers have also noticed more questionable results, such as an increase in likes and comments of questionable quality from what appear to be fake accounts. Done the wrong way, Facebook post promotion can be a waste of money! The folks at Facebook know how to make things easy… Its so tempting for a busy ad manager to just click the “promote” button when creating a post to quickly set it up for advertising. Doing so automatically generates three types of ads for most posts: an ad promoting the post to existing page fans, an ad promoting it to to fans’ friends, and the “sponsored stories” ad that targets friends of people that have engaged with the post by liking or commenting, whether or not they are fans. However, we recommend creating ads through the Ad Manager: this is the ad management system accessible from your main menu (see screen shot to the right). The reason this is preferable will become clearer as you read on: specifically, Facebook “assumes” certain targeting when you promote a post is because creating promoted posts from your page, you cannot edit them. In the Ads manager, you can carefully choose the targeting of each post, varying it based on the message for maximum effect. You can also better utilize tools like parameters which are critical in analytics. 2. Treat posts like posts, even if you are now paying to promote them. Don’t forget basic rules about social media interaction such as engaging users and writing quality content. You or your team may feel that if you’re paying for posts, you don’t have to continue being creative. What you’re paying for now is the “right” to get the same reach you did with free posts – nothing else in the rules of engagement in social media has changed. Now, there is some good news: the power of promoted posts is that, unlike earlier Facebook ads that appeared in the side bar, these posts will actually appear not only in your fans’ news feeds, but in their friends news feeds! The social element in Facebook advertising is coming into full force, with sponsored posts appearing in the friend feed because friends have liked those posts (see example at the right). 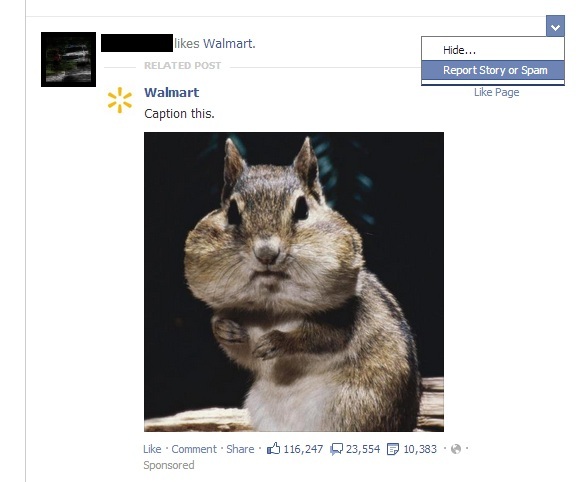 This additional reach can be incredibly effective with the right messaging. With the wrong messaging, your fans’ friends may get annoyed and block your posts entirely using the “block” links available with most posts (also visible in the top-right of the screen shot on the right). Lose their permission and you’ll lose out on the opportunity to win them over as a fan in the future. Promoted posts should always be written in the natural voice of your page and should utilize creativity, humor, special interest or invite engagement. One of the side effects of the easy “one click” promotion of posts from your company or fan page is that Facebook determines whom to target. As a result, many brands with a smattering of fans in countries outside of your target market. Marketers have noticed surges in likes, comments and shares from individuals internationally with odd profile (e.g., the high school age guy in Pakistan who happens to work for the LA Lakers). Strange profiles like this suddenly becoming fans and engaging have raised comments of fake profiles being used to pump up the illusion of reach for marketers. 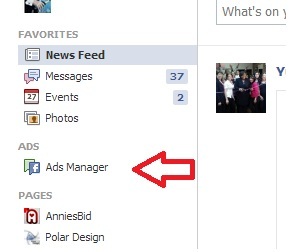 After you create your promoted post from your page, go straight to Ads Manager and click on Campaigns. Find the campaign for the promoted post and click on that. Then click on the ads. Check their targeting (see what the red arrow is pointing to in the screen shot above). In the example above, the ad should only target the United States and Canada, but over 20 other countries are included. If you sell votive candles in Canada and your ad is targeting individuals in Belize, Hungary and Indonesia, you may be paying for impressions you don’t need. Click on the link below the ad titled “create a similar ad” (see the oval circle in the screen shot above). You’ll open the editing interface for the ad which should have essentially identical content. Scroll down to the targeting section where you’ll see individual locations listed. Just click the “X” next to each location to remove it, and save the ad. As a final and important step, be sure to delete the original ads you copied that had the broader and unnecessary targeting.